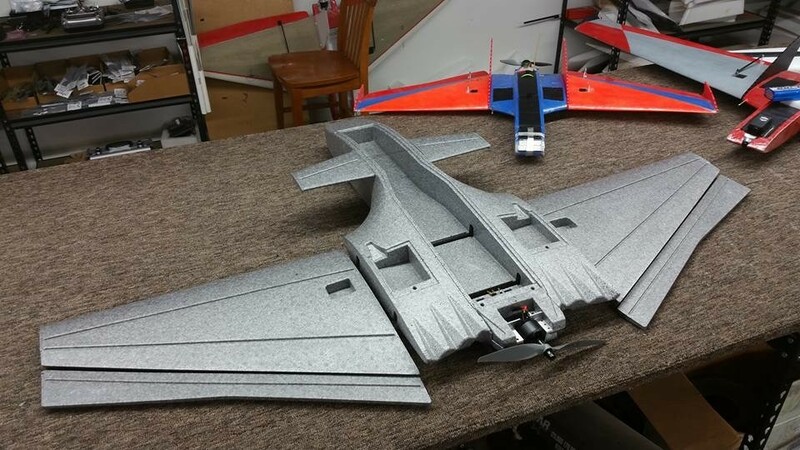 The Drak, created by Chris Klick of Ritewing RC. The Drak is the first forward swept RC aircraft that combines extreme durability with unmatched stability & energy efficient flight. The Ritewing Drak is a visually stunning, durable & quality FPV wing with a different sense of flight than you'd expect. The Drak has high speed capability as well as a nice endurance envelope. May come with black or red coroplast. 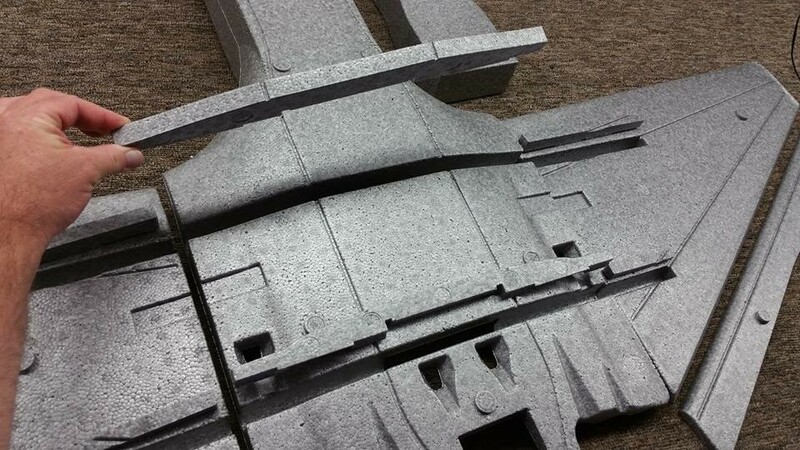 Coroplast is easily painted with common spray-paint. Basic build services includes gluing and setting of all tubes, spars and stringers. 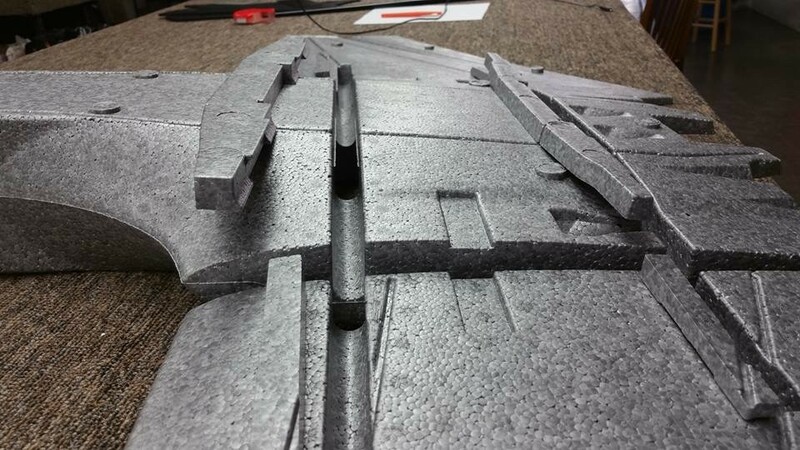 Painting, laminating and mounting of the foam elevons. We will install any of the following that you happen to purchase: servos, HD control rod set, Secret Sauce power package, wooden upgrade elevons. Advanced build services includes the Basic build steps, plus installation of any/all electronics ordered, such as FPV equipment, radio gear and auto pilot systems. Programming not included. Basic Paint services include stripes or simple patterns which partially cover the aircraft, such as the popular highlighting of the wings' leading and trailing edges. Advanced Paint services include painting of the entire aircraft, in whatever scheme you desire! You can tell us your dream scheme, or we can come up with something awesome ourselves. Guaranteed to make your Drak stand out, as if this plane wasn't attention-grabbing enough already! Laminating service includes full lamination of the entire aircraft, adding a smooth protective plastic layer. 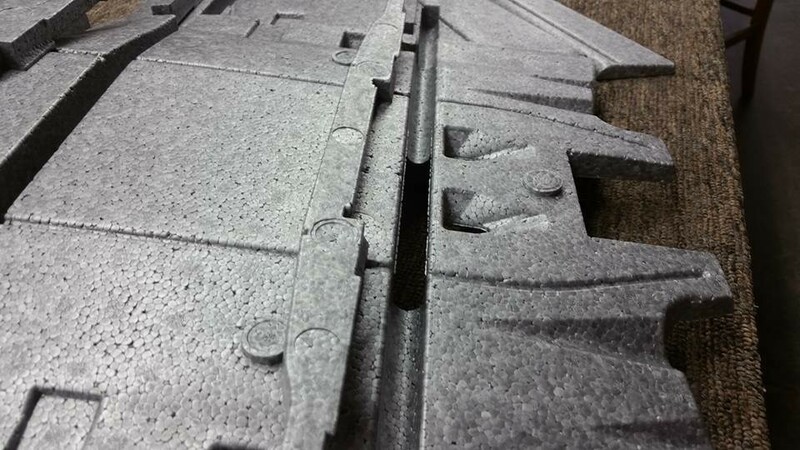 This will save your foam and paint from kicks and rashes. For any custom work such as building, painting or electronics installation, we recommend contacting our shop by either phone or email to discuss your project. 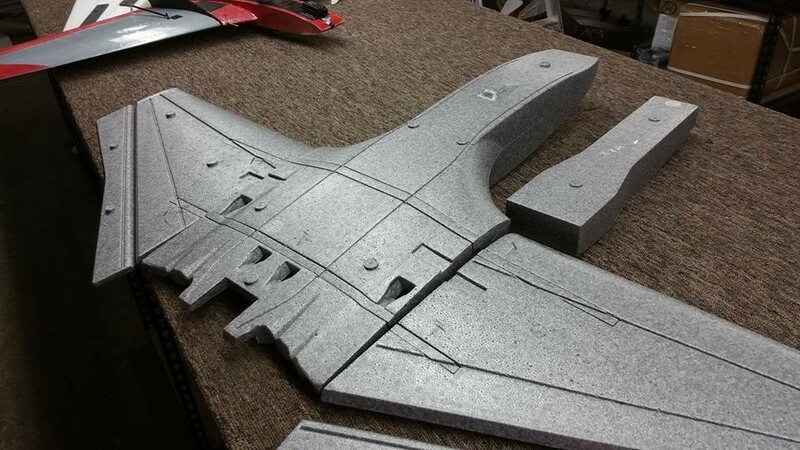 Our friendly and experienced builders will be happy to walk you through creating the aircraft of your dreams. We can be reached by phone Tues-Sat, 10am-6pm PST, at (626) 386-5432. We can be reached by email at support@team-legit.com. The Drak by Ritewing RC. The Drak is the first forward swept RC aircraft that combines extreme durability with unmatched stability & energy efficient flight. 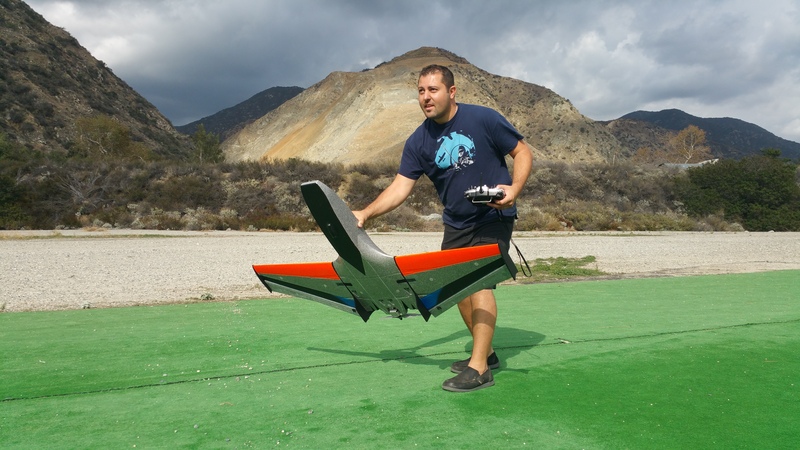 The Ritewing Drak is a visually stunning & durable remote control (RC) airplane design that is capable of extremely stable and energy efficient flight. 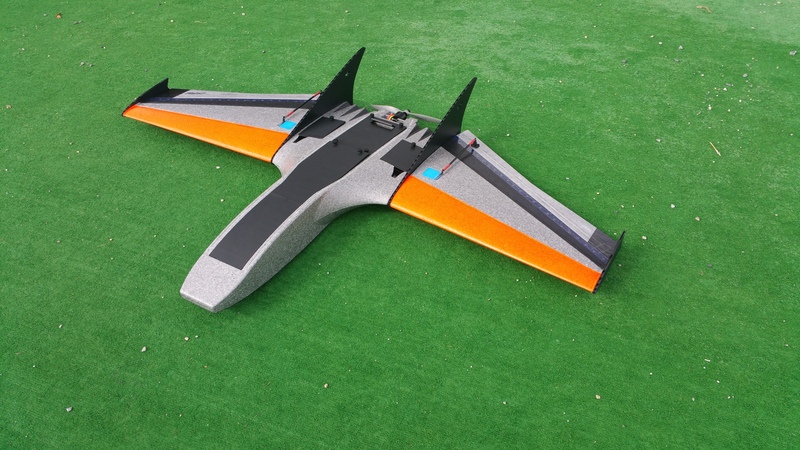 This aircraft was designed as a high performance platform for any use: the typical RC enthusiast, first-person-view (FPV), or unmanned aerial vehicle (UAV). When designing the Drak, we had one mission in mind: to give the average person the ability to capture quality video and photographs or scientific data over an extended geographical area from an unmanned aircraft. 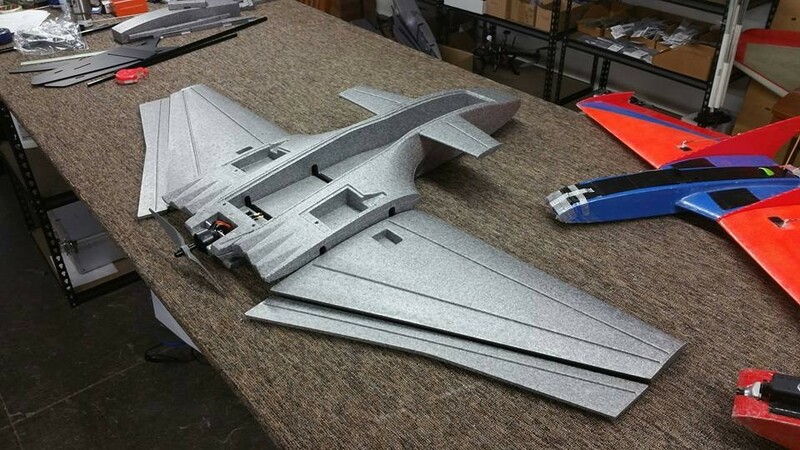 The Ritewing Drak has sufficient cargo space and weight bearing capacity to accommodate all of the electronics and sensors that would be needed for any application. 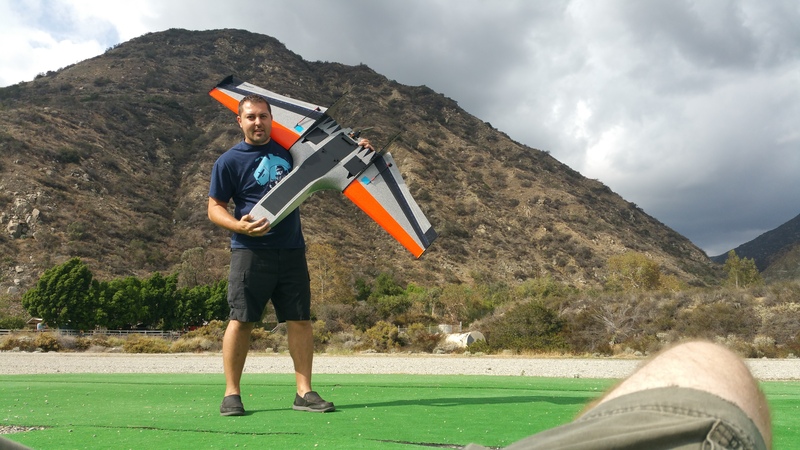 Ritewing Drak goes where quad-copters simply canâ€™t. The Drak can cruise expansive areas over an extended period of time to capture video, still photography, or other data with ease. 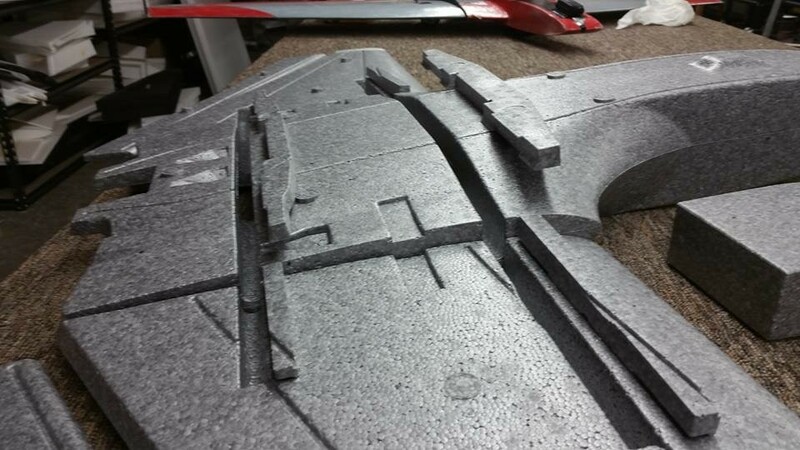 A quad copter simply cannot match the distance and duration parameters of the Drakâ€™s fixed wing platform. The reason is simple: the fixed wing platform actually flies through the air through the principles of lift from the shape of the wing. 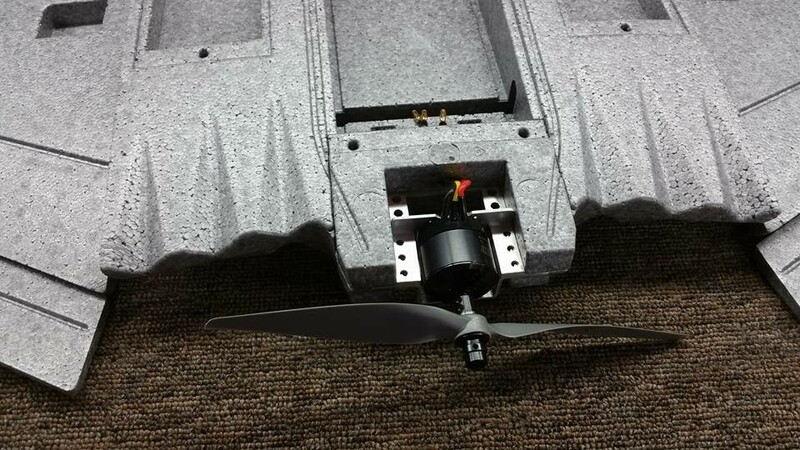 This allows the Drak to stay in the air with minimal power consumption. 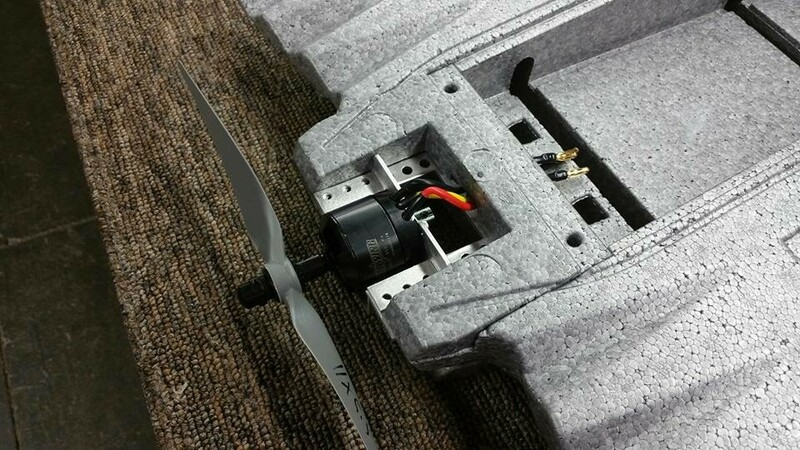 A quad copter can only support its weight as long as it has power to its motors. The Drak can enable anyone to capture amazing video and photos from the sky. Itâ€™s never been easier to capture spectacular aerial images over vast expanses that provide a new perspective that had previously been unseen.